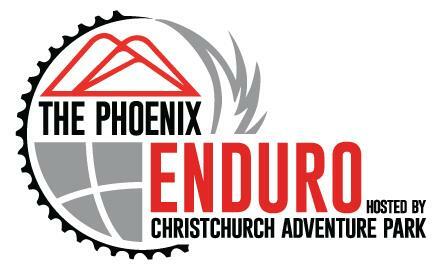 The Phoenix Enduro is the fourth and final stop in the EWS Asia Pacific Continental Series. With two practice days and one race day on the 16th February, this event will be the ultimate finish to a demanding series. The perfect stepping stone for racers wanting to bridge the gap between EWS qualifiers and the main EWS events. - Unlimited access to the Christchurch Adventure Parks’ chairlift for duration of the week (Valid from pick up, Monday 11th through to Saturday 16th). - Chance to win awesome spot prizes. - Opportunity to win prize money.